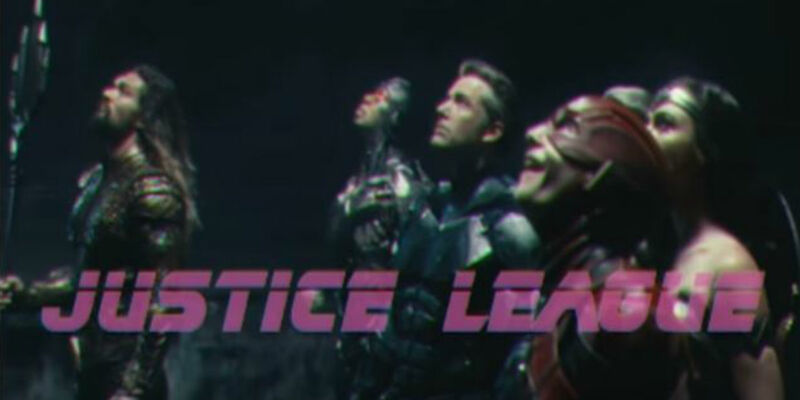 The upcoming DC Extended Universe superhero adventure Justice League is given the 1980s style trailer treatment in a new fan video. About a year and 8 months after the release of Batman V Superman: Dawn of Justice, DC’s ultimate gathering of its iconic superheroes, Justice League, is finally hitting theaters this week, bringing Batman (Ben Affleck), Wonder Woman (Gal Gadot), Aquaman (Jason Momoa), The Flash (Ezra Miller), Cyborg (Ray Fisher) and Superman (Henry Cavill) together on the big screen for the first time. For some fans, the wait probably feels like forever, stretching back as far the late 1970s when Superman soared on the big screen for the first time with Christopher Reeve under the auspices of director Richard Donner; and the late 1980s when Michael Keaton donned the cape and cowl of Batman for the first time for helmer Tim Burton. A video recapping the first four movies of the DC Films universe has been released to prepare fans for Justice League. Back in 2013, Man of Steel got things started for the DC Comics shared film universe. The movie told a darker side of the Superman story than previous films had. While the reviews were mixed, the box office did well enough to warrant both a sequel, and the expansion of the universe. It was another three years before both of those things happened, with Batman V Superman: Dawn of Justice and Suicide Squad. Both films also suffered from mixed reviews, though some impressive numbers at the box office. Some movies are underappreciated at the time of their release. They come out, are largely ignored, then grow in stature as people catch up with them on home video or cable TV over the years. The Shawshank Redemption and Office Space are good examples of this phenomenon. Both were box office flops that went on to become classics in their respective genres. 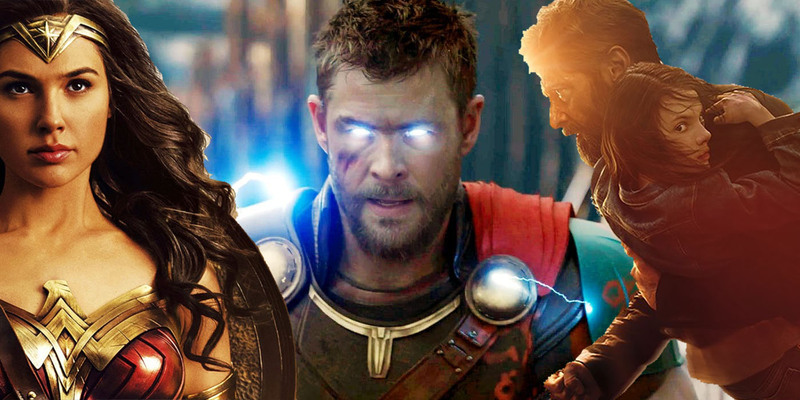 With Thor: Ragnarok taking a hammer to the rest of the box office, the MCU’s latest blockbuster has already pulled in more money internationally than big hitters like Logan and Wonder Woman. For over nine years, Extreme Makeover: Home Edition reached out to families in need and provided a renovated home for them. 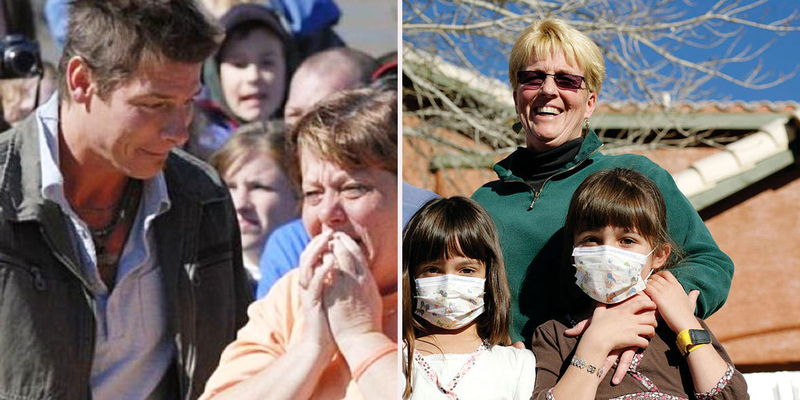 Whether the families were stressed by low income, health issues, or other unforeseeable circumstances, the cast and crew would do their best to provide improvements that would benefit them the long run. Led by former Trading Spaces star Ty Pennington, the team would work diligently through the night for seven days to create a well-crafted and beautiful house. ABC proudly promoted the show for its wholesome entertainment value and heartwarming tales.